CatchSystems (formerly known as TechNet) has been well-known for years by the many users of the license plate recognition system CatchKen. In the 90s this product was brought onto the market by TechNet as one of the first working license plate recognition systems. Over the past 20 years this Automatic Number Plate Recognition system has been further developed to be a reliable system that is in use by the different authorities in the Netherlands and beyond. With the CatchKen technology, images from special infrared cameras can be used for the recognition of license plates. Over the years, CatchSystems has continually improved this technology and several applications have been developed. CatchSystems has played an important role in the application of modern technology for use by the authorities as well as the private sector with regard to security and detection. 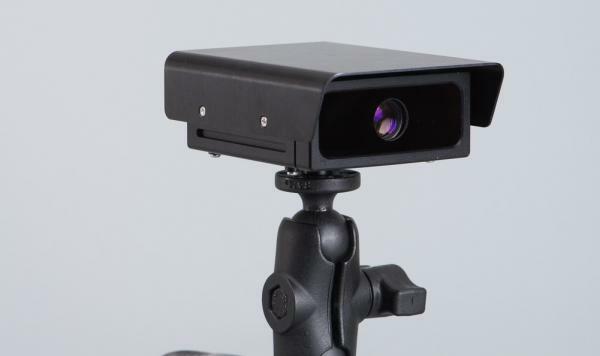 Small size, high quality ANPR-camera. 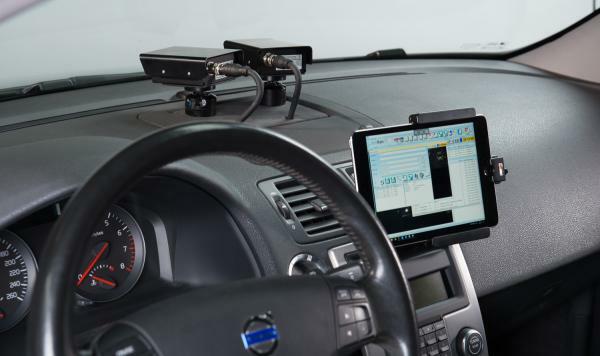 Highly suitable for mobile ANPR. 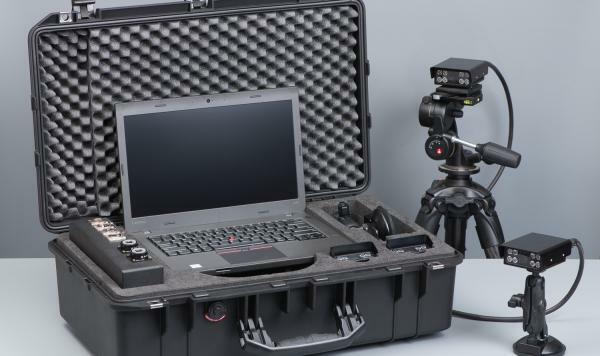 ANPR Suitcase system with one or more CatchCAM's. A new definition of mobility. ANPR solution in a vehicle with one or more CatchCAM's for optimal detection. CatchSystems is available from Monday to Friday from 8:30 AM to 5:30 PM. We will be more than happy to assist you in any way we can.